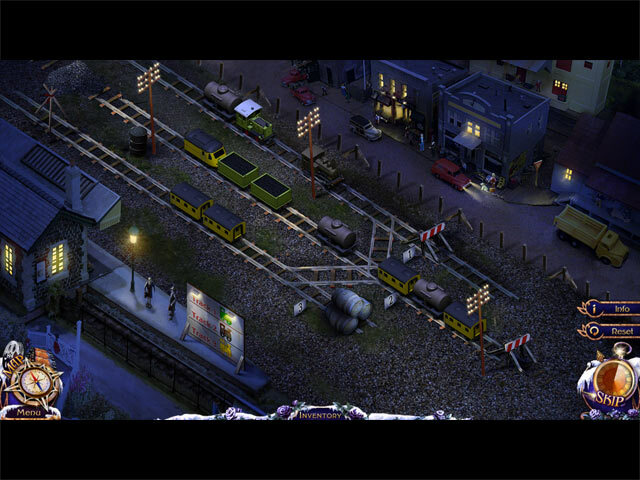 Download Mac Mystery Trackers: The Four Aces Game Windows 7 Games! 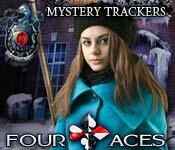 Stop a devious conspiracy in Mystery Trackers: Four Aces! The entire town of Brightfield was evacuated after a series of bizarre animal attacks. Now, strange creatures roam the streets, danger lurks around every corner and youve just landed smack in the middle of it all. 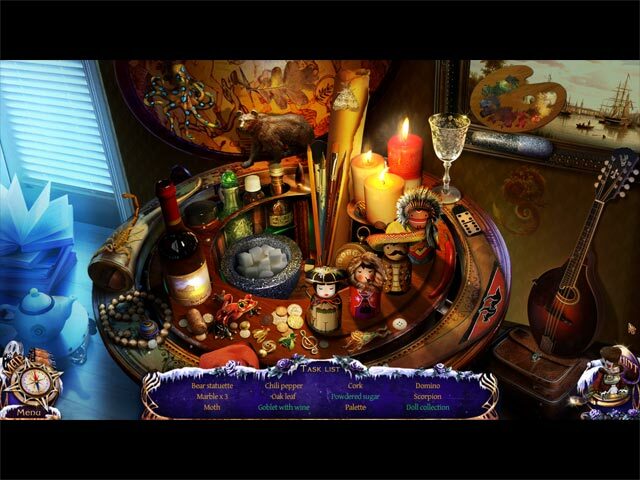 As you begin to investigate, you discover that the attacks may have been part of a whole series of crimes committed in town, all tracing back to an organization called the Four Aces. But just who are the Aces and what is their plan? 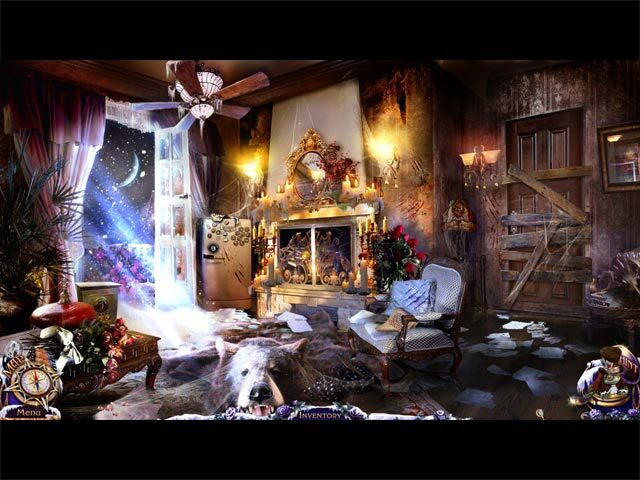 With the help of your trusty canine companion, Elf, you must keep digging to get to the bottom of things. Good luck out there, Detective. Youre going to need it!